What If The Truth Was Hidden From You? “The truth will set you free.” But what if the truth has been hidden from you? How free will you truly be? 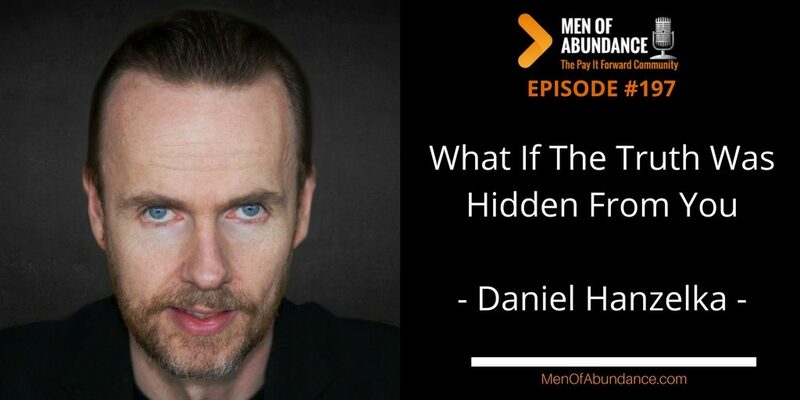 Today, amongst other topics, Daniel Hanzelka and I talk about Reseting Your Money, What is the ONE thing and what is the truth? 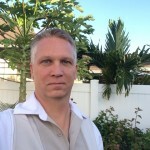 Daniel Hanzelka is Business Success Coach, speaker, author, and serial entrepreneur. He has 18 years’ experience in the financial services industry as a financial advisor. Daniel now helps Financial Advisors scale their businesses so they can work with their right clients, make more money and have more freedom to do what they really want. He is the co-creator of “The RESET Formula” and “The RESET Method”. His mission in business and life is to empower entrepreneurs to discover the truth in the 4 core areas of life. Faith Family Fitness and Finance. So they can have and experience the Epic life they want.